This cooks.com pancake batter recipe results in a light fluffy pancake. 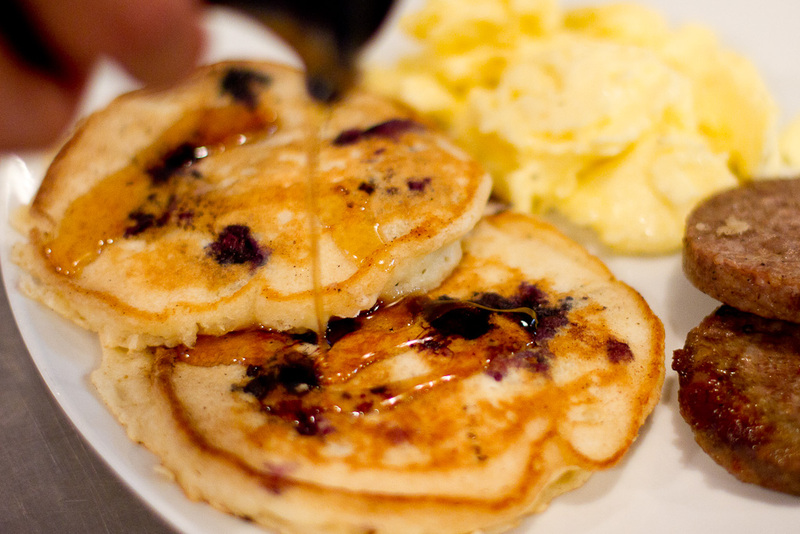 It's a great base for variations such the blueberry pancakes shown above. Thanks for this recipe! It looks like one of those meals that I usually order at the Hamptons accommodations. I will surely try this one at home.